Nirvana came across this beautiful marijuana strain on one of their many research trips to Southeast Asia; to be precise, at the Full Moon party held monthly on the Thai dream island of Koh Phangan. Nirvana Full Moon is everything you would want Thai weed to be like. This totally tropical Cannabis Sativa packs a trippy, almost spooky, visual high. Its popcorn buds become tight and heavy. Nirvana Full Moon has a sweet marijuana scent and an unmistakably Thai spicy flavour. Nirvana Seeds’ story begins in the 1980’s when its founder, Mau, was working in a grow shop in Amsterdam. Watching the professionals work their magic, he became inspired and was compelled to learn the trade so he could start his own cannabis seed company. Mau then spent to the next few years, travelling the globe, collecting cannabis seeds from the finest strains across the world. After this came further years of experimentation; cultivating and developing brand new strains that would be successful in a competitive marketplace. 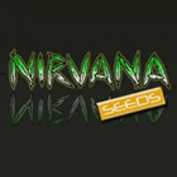 Finally, after Mau had honed his products to perfection, Nirvana Seeds was created in 1995. Since then, Nirvana have become one of the most reputable companies in the industry, with some incredibly unique strains that have become immensely popular within the cannabis community. Today, Nirvana have an extensive range of hemp products as well as their incredible seed collection. This includes hemp drinks, both alcoholic and non-alcoholic, food products, clothing and more. However, the popularity of their library of strains is what sets this company apart from the competition. Based in the heart of Amsterdam, Nirvana are in the epicentre of the cannabis industry and are considered a mainstay within the fabric of an ever expanding sector. One of the key elements of Nirvana’s success is their ability to offer all customers the freshest seeds possible. Rather than holding mass stock and distributing from one location, their seeds are shipped directly from source of cultivation.  From the first day that we have stocked Nirvana seeds at Seedsman.com, we have seen an immense growth in popularity. They are now one of the best-selling breeders on our site and continue to impress with the originality in their strains and the impressive feedback from our customers regarding their products. Buy Nirvana Seeds directly from Seedsman today and experience some awesome strains from one of the very best in the business.